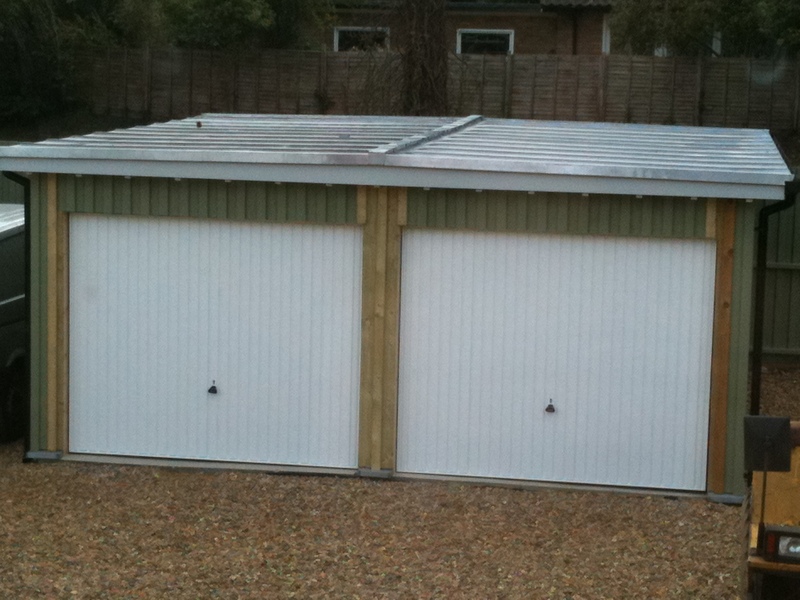 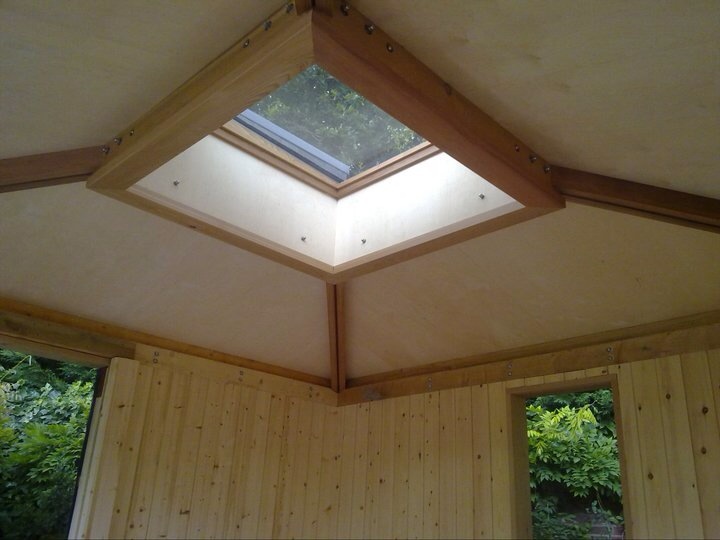 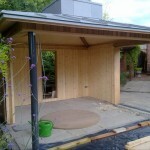 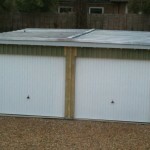 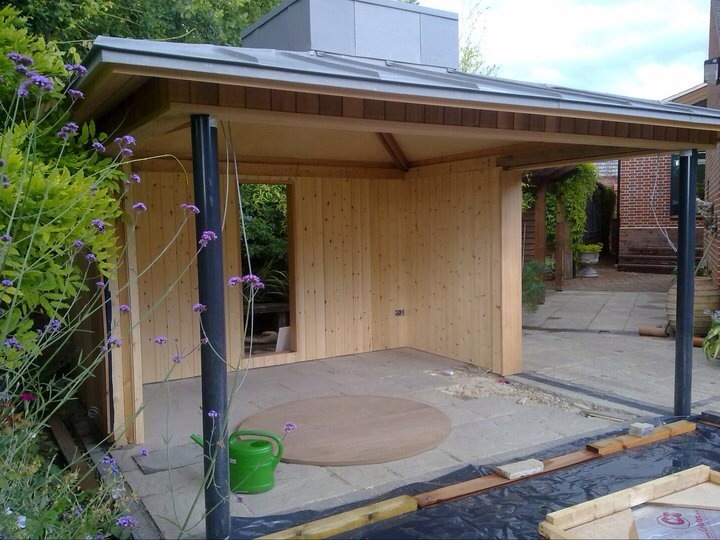 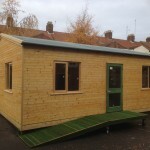 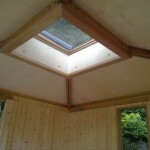 Custom Timber Frame Outbuildings, Complete Design and Construction Service. 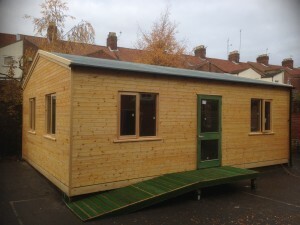 Province have carried out a number of both small and very large projects for us at school since 2007. 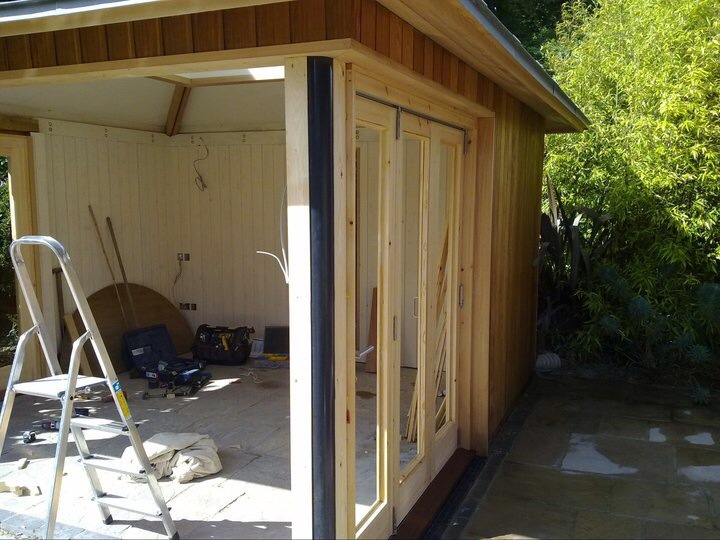 There work has always been delivered on time and to the highest standards. 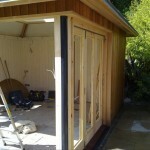 Province have high expectations, they provide a service that is high in quality and good value for money.